Nothing is better than drinking a coffee without being interrupted. And by that, I also mean good, quality coffee. No Starbucks, instant or fuel station coffee. I have been drinking coffee since I was 16. I started with drinking Americano with no sugar or milk. I then started to mix it up with drinking double mocha or cappuccino. I really started to get a taste of good quality coffee after drinking coffee at coffee shops in Australia. 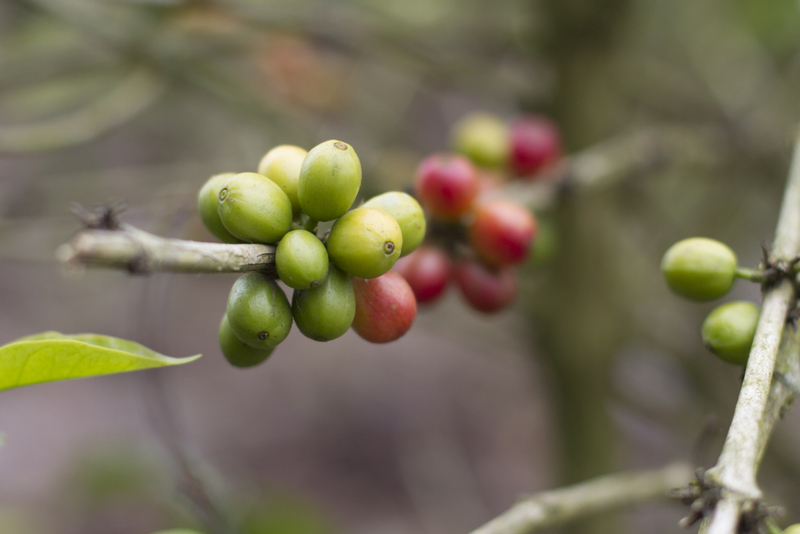 After moving to Ecuador I was surprised how most people drink instant coffee at home instead of their quality coffee that is produced around the country. 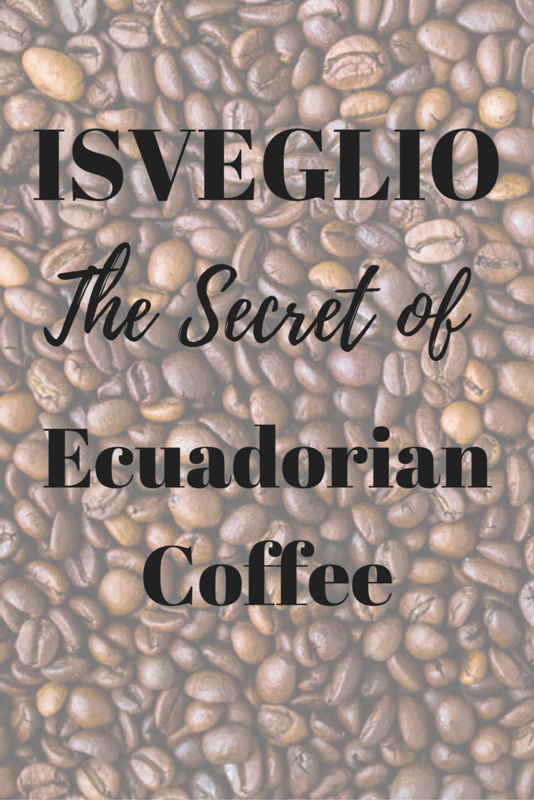 I visited Isveglio for the first time only a couple of days after arriving in Ecuador. My boyfriend is a friend of the founder and barista champion David Mino. The first thing that impressed me when we sat down at the cafe was that the barista immediately served us by letting us smell three different coffee beans in three different jars. The barista also explained which bean that could taste better with different kinds of coffee. I chose the one that was recommended for milk. I had a double mocha and it was perfect. No burnt milk, not too milky, not watery, not too strong – perfect. If you explain what kind of taste you usually like, they will make it the best version you have ever tasted. A month ago I got an amazing opportunity to visit Isveglio’s coffee farm Finca Maputo in Nanegal in the cloud forest of Ecuador. The farm is placed perfectly in terms of temperature and altitude. 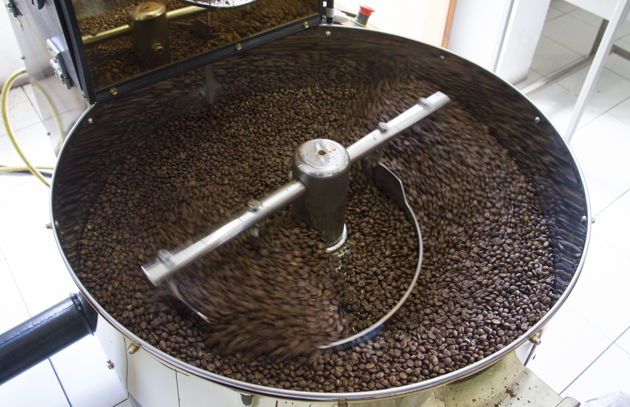 Henry and Verena Gaibor own the farm in Nanegal and have produced different types of coffee since 2009. The harvesting is done manually and they only pick the best of the best. 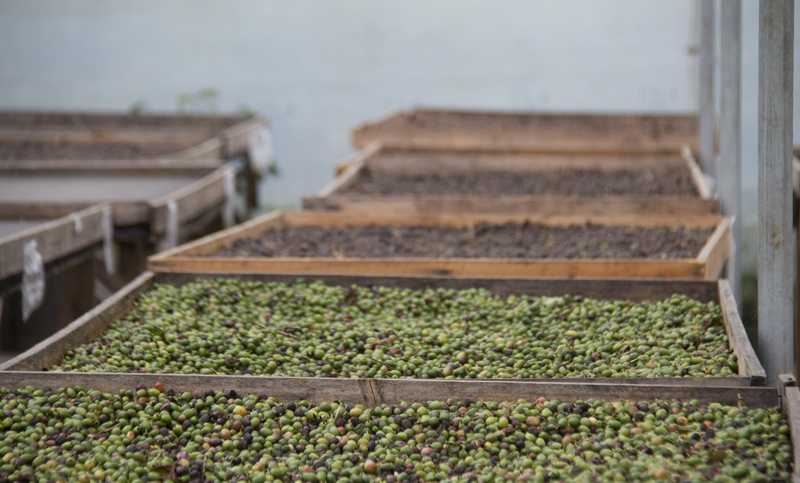 It is incredible to see how the coffee bean changes after drying in the sun. This is how the beans look like before it is toasted. 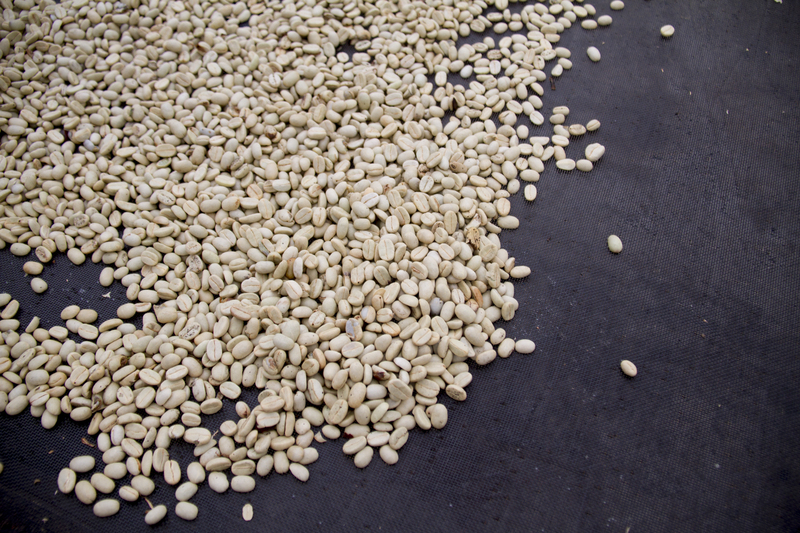 The different stages of the coffee beans. 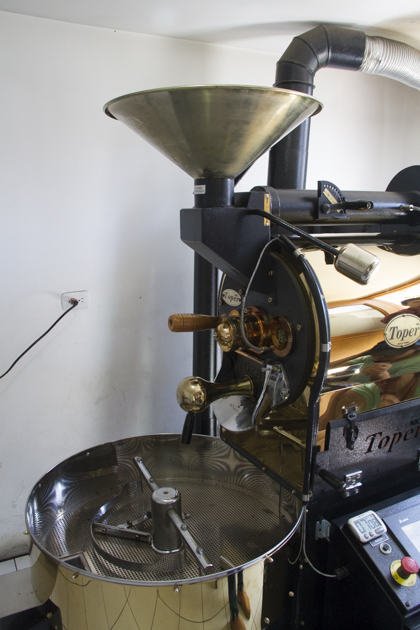 This is the toasting machine they use for the Isveglio coffee. Pretty powerful machine. The beans are ready to go! If you are travelling to Quito, Ecuador. 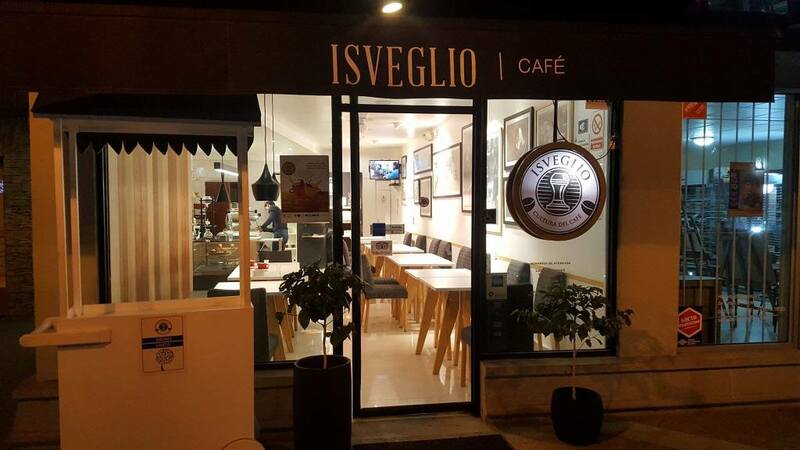 I highly recommend the coffee shop Isveglio. It is placed behind Baca Ortiz near Mariscal area in Quito. You can find it on google maps by simply typing in Isveglio. It is open 10 am – 8 pm on weekdays and 2 pm – 8 pm on Saturdays. Isveglio is closed on Sundays. Do you drink coffee on a regular basis? 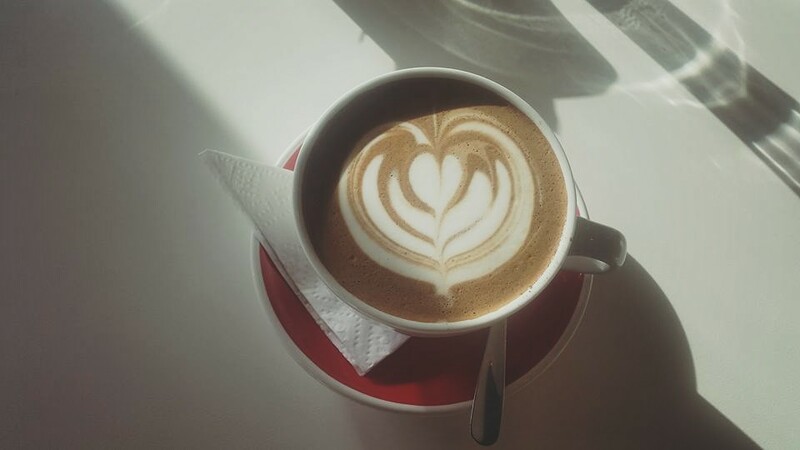 What is your favourite type of coffee? 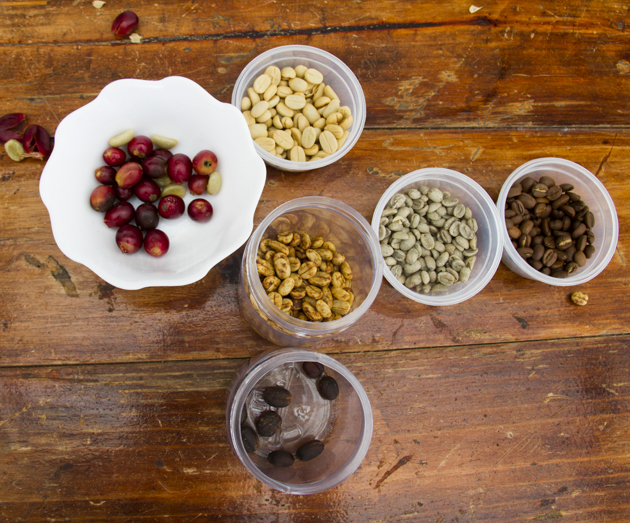 I love coffee tastings – I did one in Indianapolis at a roastery and came to realize how much goes into making that one cup of delicious drink each morning. Beautiful photos showing the process, too! I LOVE this! Wish I was there! This is so interesting. I love coffee sooo much, been drinking it since high school. I love coffee. I don’t get to drink a lot of great coffee, but I think after reading this and about the process I will treat myself to some great coffee. What an interesting and enlightening post! As you can probably tell from my blog name, I love coffee! 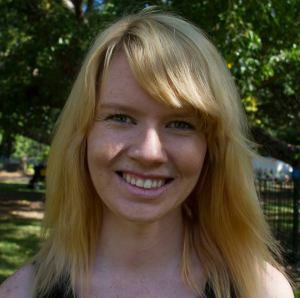 It was very interesting to read about your experience at the coffee farm and learning more about the process. I’ll have to add this to my list. Thanks so much for sharing!